A "surrogate" is a woman who bears a child on behalf of others. A surrogate adoption is also called "wombs for rent" and can be arranged through artificial insemination or in vitro insemination. Surrogate arrangements should be agreed upon by both the surrogate and the parents. A formal surrogacy contract should be drafted and reviewed by a family attorney before the surrogacy agreement is established. A surrogacy contract outlines the rights of the surrogate and the parents, along with the compensation, medical screening, medical insurance and psychological counseling. Surrogate adoptions is a controversial issue and the laws and agreements vary from state to state. Some states do not carry laws for contracts, and others require them. Other consequences include cases such as Baby M, where after giving birth, the surrogate mother asked for the baby back and threatened suicide. After the Supreme Court reviewed the case, the surrogate mother was awarded visitation rights. When arranging a surrogate adoption, it is important to contact a family lawyer. A family lawyer can advise the parties of their right and responsibilities. They can prepare the surrogate agreement, set up independent counsel for the surrogate, manage the surrogate compensation and ensure that the parent's names are on the baby's original birth certificate. 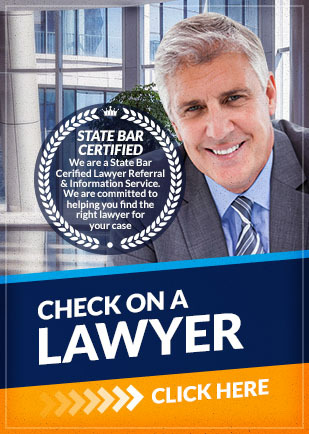 A family lawyer can also provide any additional legal services that are necessary, especially settling disputes. It is important to review the consequences of surrogate adoption and create a surrogate agreement to avoid any disputes. If you need to find a surrogate adoption attorney in your area, Attorney Search Network can help. Contact us today to consult a surrogate lawyer.